Last week GOPC’s Manager of Government Affairs Jason Warner spoke to the members of the American Planning Association’s Ohio Chapter (APA Ohio) during their 2017 Planning Conference. The presentation came during the group’s Professional Development Workshop that was focused on methods for effectively communicating with elected officials. During the all-day session, APA members heard from former state legislators, urban planners and public policy experts about effective ways to communicate with elected officials. APA members also participated in “deep dive” discussions on issues including environmental, housing and health policy. Warner was the closing speaker for the all-day workshop, focusing his presentation on the work GOPC is involved in on these policy areas, but also offering advice on the ways GOPC effectively communicates with lawmakers at the Statehouse. After a brief overview of the history of GOPC, Warner focused his remarks on policy work in the area of brownfield redevelopment and transportation innovation, including advocacy for increased support for public transportation and establishment of a statewide active transportation policy. A final policy area Warner discussed was in building awareness around Ohio’s Legacy Cities and initiatives that can help lift-up these communities. Workshop attendees were very interested in learning more about GOPC’s work on transportation issues, with questions about GOPC’s efforts to increase funding for public transportation to support rural systems and improve access for Ohio’s elderly and disabled populations. Warner also spoke about GOPC’s efforts to direct funds from the Volkswagen Clean Air settlement Ohio is slated to receive towards public transit. 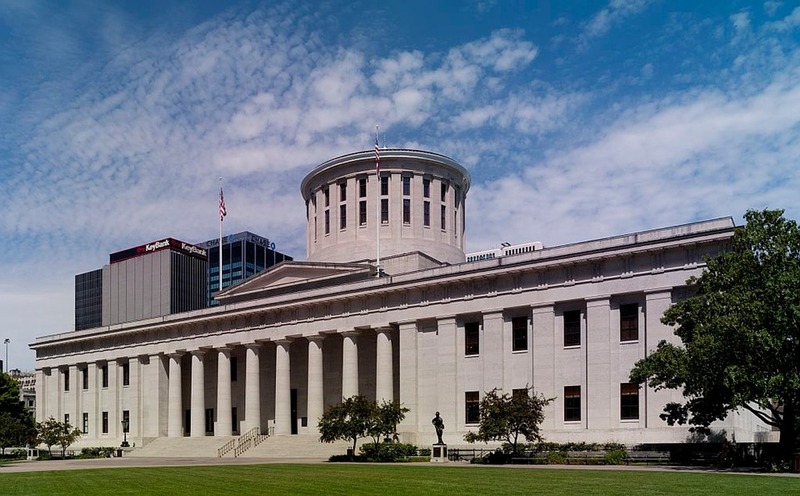 Warner also spent a considerable amount of time speaking about ways GOPC reaches out to members of the Ohio legislature and gave listeners tips on effective ways to frame conversations with them. GOPC thanks APA Ohio for a great discussion about the importance of effectively communicating important issues with lawmakers and other elected officials. To learn more about GOPC’s work on these and other policy issues, be sure to check out the Advocacy page on our new website.